Through PNB's Overseas Bills Payment facility, you can pay for yours and your family's essential and recurring bills, even if you're far away. Pay for SSS and PAGIBIG contribution and loan payments, real estate down payment and monthly amortization, insurance, credit card bill, among others. Have the assurance and peace of mind that these important bills are paid on time. Go to PNB (Europe) Nottinghill Office, PNB (Europe) Victoria Office or PNB (Europe) Paris Branch to pay. Indicate the name of the biller transaction is to be made and pay for it. A remittance transaction receipt will be issued for each successful payment. Call-in to PNB's Phone Remit Hotline – from UK, dial 020 7313-2323 and from France, dial 800-2829-0000 and give your payment instructions. 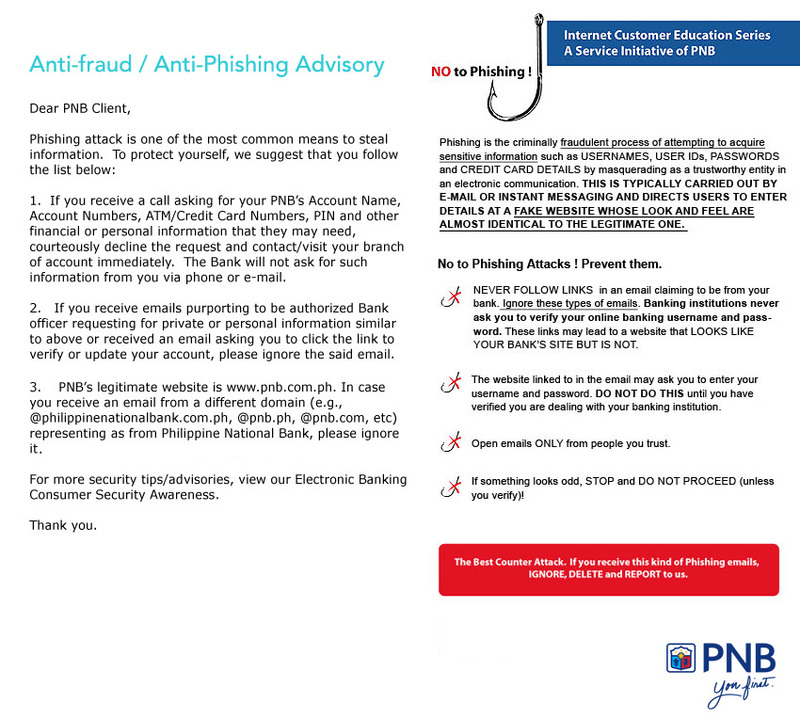 A one-time enrollment to PNB's Phone Remit must be accomplished first through phone.